When there’s something cold in your ‘frigerator… Who ya gonna call? Bottle Opener! I can think of no better gift for beer drinking fans of Ghostbusters fans than the Stay-Puft Marshmallow Man Bottle Opener. 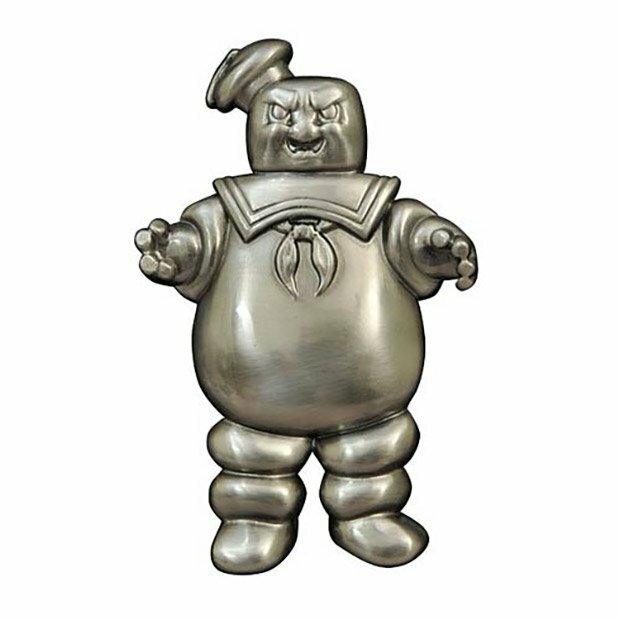 Now this isn’t just any old Stay-Puft Marshmallow Man Bottle Opener. It’s the special Angry Edition of the Stay-Puft Marshmallow Man Bottle Opener. The only thing worse than a 4-inch-long, magnetic angry marshmallow man is a thirsty Ghostbusters fan with a bottle that’s not a twist-off. Only 3,000 of these are being made in celebration of 2015 San Diego Comic Con. You can pre-order one now from Entertainment Earth, and it’ll ship out this coming September.